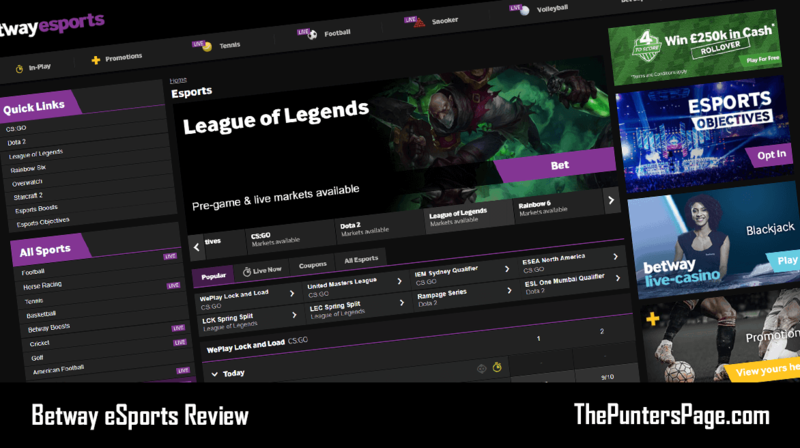 In his article we explain all you need to know about the Betway Live Stream including a step-by-step guide on how to access the service as well as the key terms you should know about. Betway’s Live Streaming service allows you to enjoy the ultimate In-Play betting experience with top quality live video feeds of thousands of events across a huge range of sports. Watch top-tier Football from Europe’s biggest league, cup and international competitions, ATP, WTA and ITF Tennis plus Ice Hockey, Basketball, Snooker, eSports, Volleyball, Handball and more. Stream directly from your desktop computer or laptop or download the Betway Android or iPhone app and watch the action from your mobile or tablet device. The only thing you need is a positive account balance. Events that are available for live streaming will have a ‘TV’ symbol marked next to them which you can click to begin streaming. Those without an account can get take advantage of the latest Betway free bet joining offer of up-to £30. Alternatively you van view all the latest Betway bonus codes available. Ensure you have a positive account balance. Available online, on mobile and tablet devices. Account must be in credit. UK, Irish and Swedish accounts only. 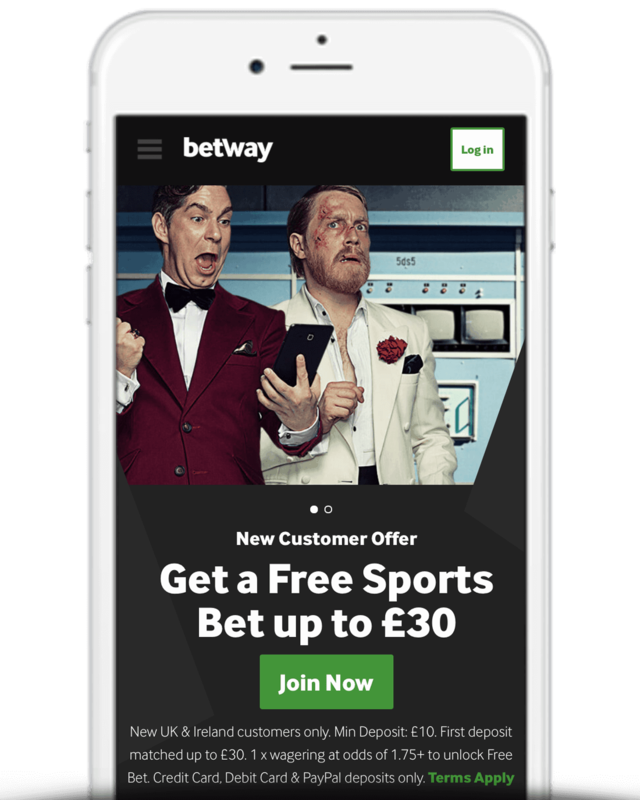 Betway’s Live Streaming service allows you to watch and bet on thousands of top events and sports – whenever and wherever. The only disappointment is that they do not currently cover horse racing but don’t be surprised to see that change in the near future.